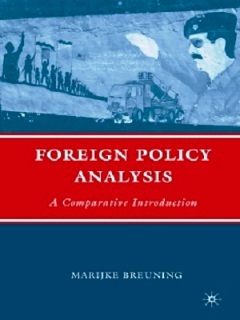 Foreign Policy Analysis: A Comparative Introduction By Marijke Breuning. This text reflects a specific point of view about the field of foreign policy analysis. It places the individual decision maker at the heart of the foreign policy decision making process. 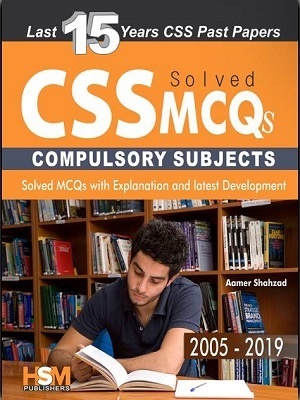 For this reason, the book starts with a discussion of the role of leaders and then proceeds to situate these individual decision makers in the context of advisors and bureaucracies, as well as domestic and international constraints. 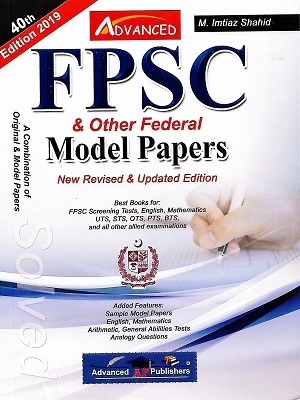 Each chapter is organized around puzzles and questions to which undergraduate students can readily relate. 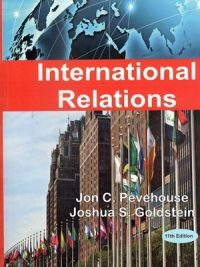 The book does not assume prior study of international relations. 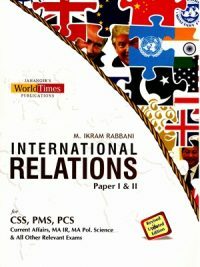 Quite the contrary, this text assumes no prior knowledge of either international relations or foreign policy analysis. Hence, the focus is on explaining concepts and theories rather than on authors and literature. 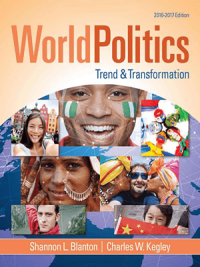 The book’s focus on the individual decision maker makes it easy for students to identify with the problems inherent in foreign policy making and to place themselves in the shoes of decision makers. 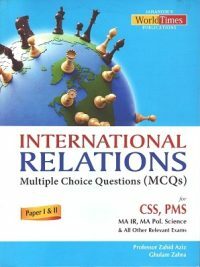 The case studies that help explain the concepts are drawn from a variety of countries and time periods and include non-crisis as well as small state foreign policy making Most of the concepts discussed in this book have been developed in the context of the study of U.S. foreign policy. Their applicability to other countries has been tested only infrequently. 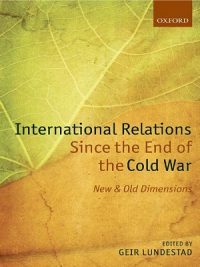 This book does not test the applicability of these concepts in a systematic way, but suggests the value of a comparative approach to foreign policy analysis.